Maroon 5 performs at the 2016 American Music Awards, Nov. 20, 2016 in Los Angeles. Frontman Adam Levine, whose voice sounds fuller than ever, still occasionally goes into his falsetto a little too much. To some, that is probably a draw, but on the SZA-assisted single, “What Lovers Do,” with its faux reggae club-sheen, it gets a little much during the chorus. It also makes him a little hard to understand. The album’s saving grace might be “Closure,” an 11-minute workout with some surprisingly jazzy undertones. As they drift further from rock band to pop act, this bit of organic playing is somehow refreshing. 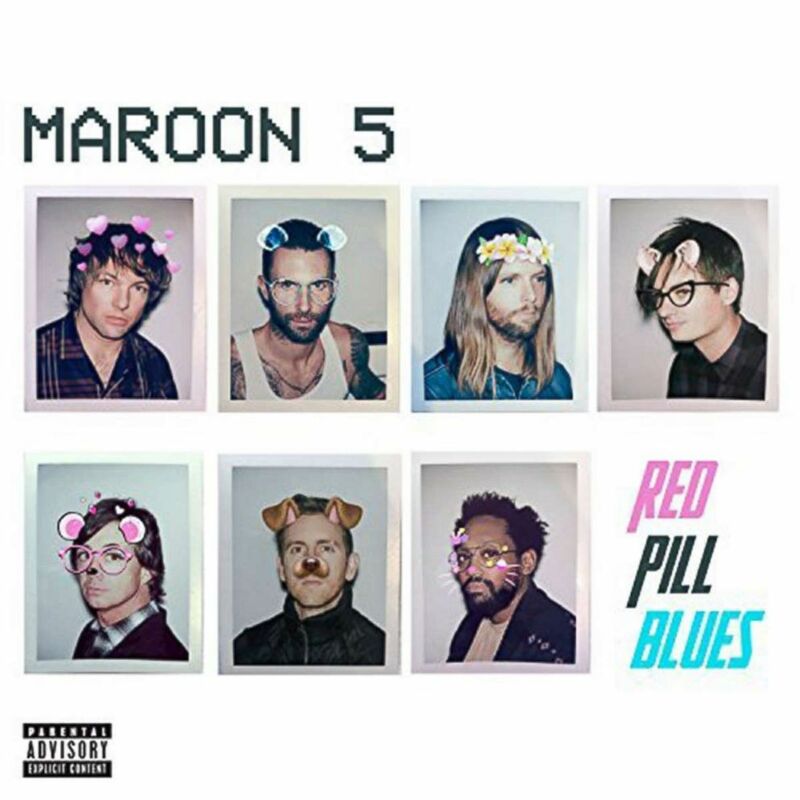 “Red Pill Blues” wants to be a chilled party record. It is, to an extent, but it also has some moments that keep it from making more of an impact. While there are some nice moments here, it too often seems stuck in a rut. “Wait” There’s a slow-burning coolness here. Even though this song has both the falsetto and the repetition, there’s something very potent here. “Closure” Pretty much the last eight minutes of this song are an instrumental workout. A lot of the group’s pop audience might be turned off by this but at the same time, this is daringly risky. Such a move should be rewarded. There’s a real band in there beneath the drum-machines and the repetitive poses. “Lips on You” In a weird way this sounds like a cousin to Sarah McLachlan’s “Possession.” It is rather erotically-charged. Thankfully it doesn’t move a few notches over into more sleazy territory. Maroon 5's album, "Red Pill Blues (Deluxe)"
Kelsea Ballerini performs in downtown Nashville, Tenn., Nov. 6, 2017. 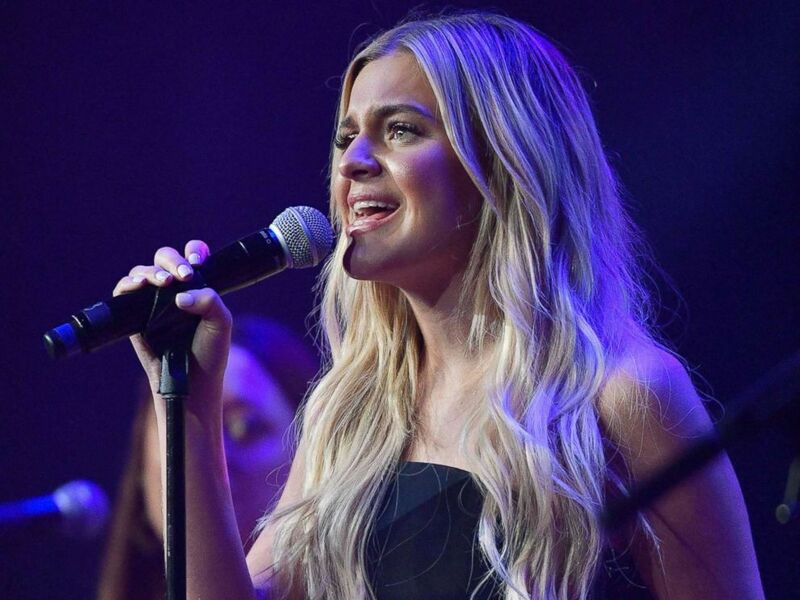 Kelsea Ballerini is one of the latest voices in pop/country and her second album, “Unapologetically” is not surprisingly more on the pop side. It seems that Ballerini could be trying to follow Taylor Swift’s blueprint. “High School” is about people stuck in the past. Ironically, there’s something inherently juvenile about this and it could potentially be a potent slow-dance number at future proms. Ballerini is a talented singer with a great deal of charisma. This is a good album that shows an immense amount of promise. The problem is that she doesn’t really stand out as much as she should because this is so inherently Swift-esque, albeit in a now retro-way as Swift drifts further from her initial roots. Ballerini has created a decent alternative to Swift, but hasn’t done enough yet to set herself apart from the pack. While this record is enjoyably tight and there is a lot of talent on display, it should be better and more original. “Graveyard” This opener is the sharpest song on the record and establishes Ballerini as a captivating force. There’s a bit of twang here, but this is a driving bit of guitar-driven pop at its core. “Roses” While it seems to channel a Taylor Swift song, maybe that’s also why this stands out as a highlight. “I Hate Love Songs” The bitterness here is oddly refreshing, adding a memorable bit of attitude. It’s nice to throw conventions for a loop. 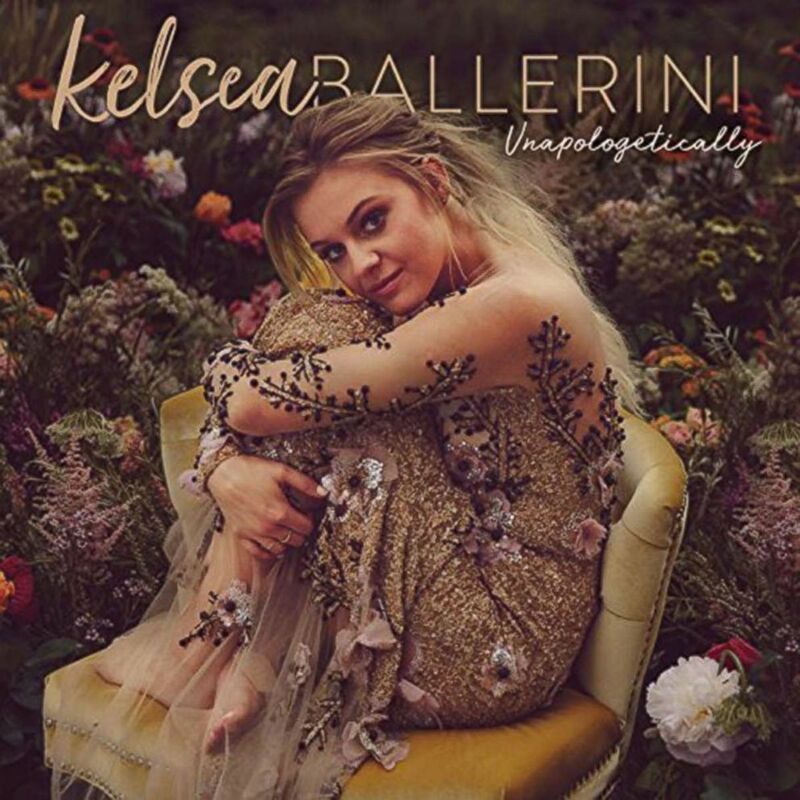 The cover of Kelsea Ballerini's album, "Unapologetically." Curious about Sam Smith's "The Thrill of It All"? Get the review here.